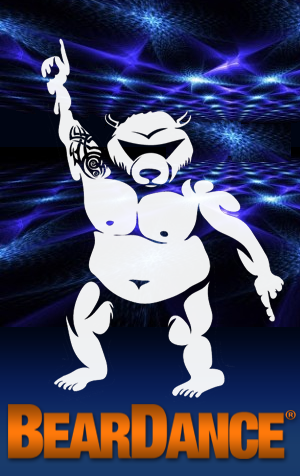 Thank You For Your Purchase of tickets for BearDance: TBRU 23. We are excited to have you join us!! You may pick up your tickets at​ the main host hotel registration area THU May 31st and Friday June 1st during registration hours. ​You can also pick up your tickets at the event's door.